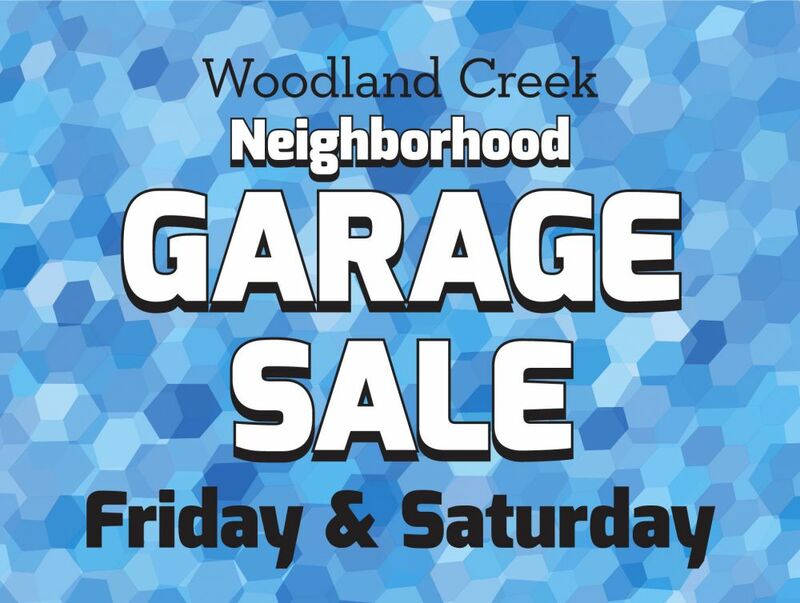 Woodland Creek Homes Association is a not for profit corporation located in Olathe, Kansas. This is the official website for the association. Welcome! Woodland Creek is managed by Home Association Solutions, LLC. You may contact Blake Frischer, at (913)825-0001 or bfrischer@hasolutions.net with any questions or issues to address. Tired of writing and mailing checks? If so, you can now pay your HOA dues online. Click on the icon below for more information. If you would rather mail-in your dues, simply make checks payable to Woodland Creek Homes Association, Inc. and send to the address below. Current dues are $330.